Schedule ASAP! Dr. Cole will be performing consultations in London this November 23rd! Consultations are open to those seeking information about hair transplant. Are you a good candidate? How many grafts will you need? How much will it cost? Get all your questions answered in person by Dr. Cole. For those who have not had a consultation, it would be a good opportunity to have a personal scalp evaluation, meet the doctor and get the best possible recommendation’s about resolving your hair loss. If you are an existing patient it would be a great opportunity to follow-up with the doctor to have your results evaluated. 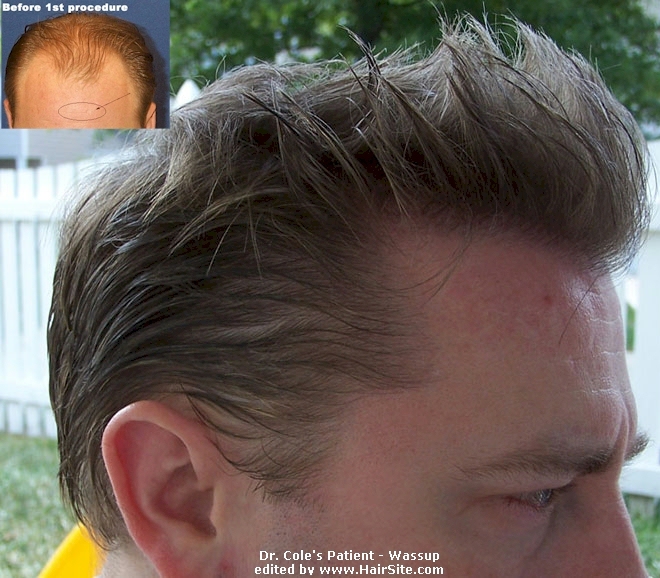 Dr. Cole is the first doctor in the U.S to offer FUE and BHT hair transplant on a routine basis to his patients. If you are interested, please feel free to call 001-678-566-1011 or email us at europe@forhair.com.